Honestly, I received this product three weeks ago, but I decided to only post this review once I’ve already used the product and see its result fully. I’m amazed by the texture too, it’s dense yet it turns to a water-like texture once applied to the hair. I dunno, but it feels like magic. LOL. The product claims to beat the dryness and humidity in any weather, thus giving yo smooth, and tangle-free hair all day long. It comes in a 100 ml bottle that’s not-so travel friendly, but you can put it in your daily bag if you always bring big bags with you. I guess I just don’t want my cosmetics and beauty products to cover huge amount of space in my bag. 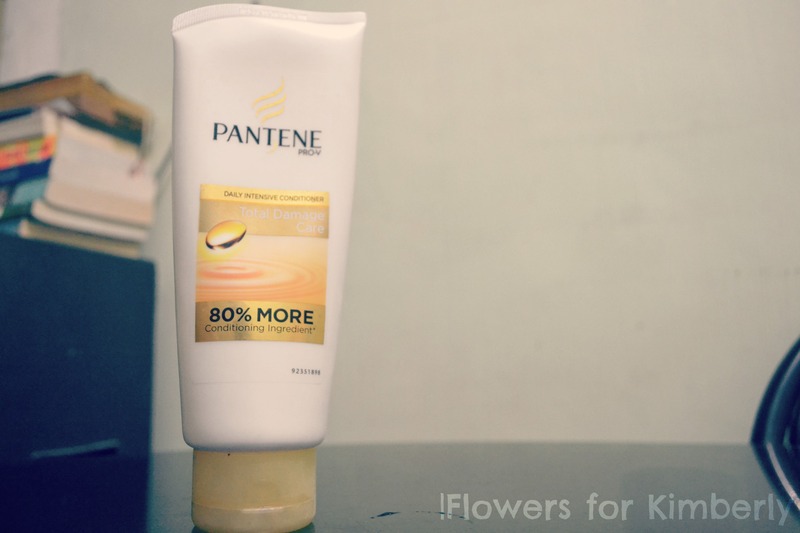 ♥ it untangle and smooth-en the hair in no time! ♥ it has a really, really good smell. ♥ it does fight off split-ends. Though I did use Pantene’s Total Damage Care Intensive Conditioner, and I guess this did all the split-ends-be-gone work to my hair. 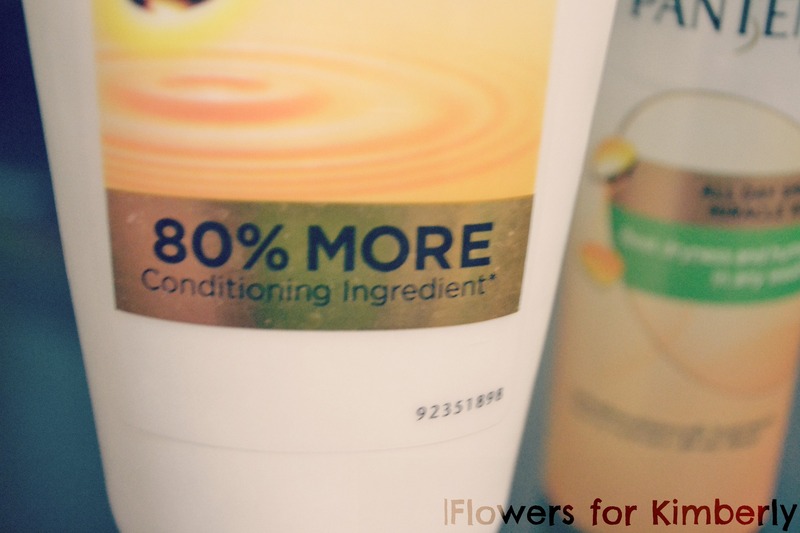 ♥ And it does prevents my hair from being dry. ♥ the packaging is quite big for me. It would be good to have a smaller size for this darling. ♥ This won’t straighten your hair. 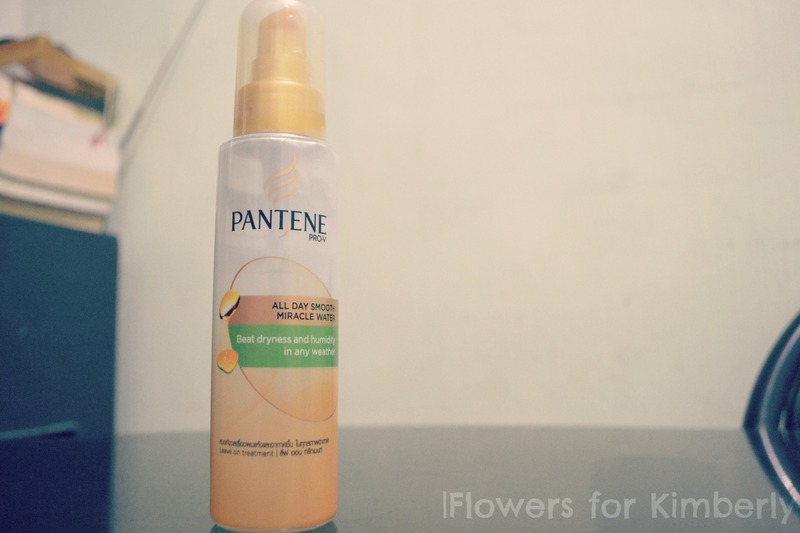 Because Viviamo’s package comes with an Intensive Conditioner, I did use the Total Damage Care Conditioner too, which is another awesome product from Pantene. 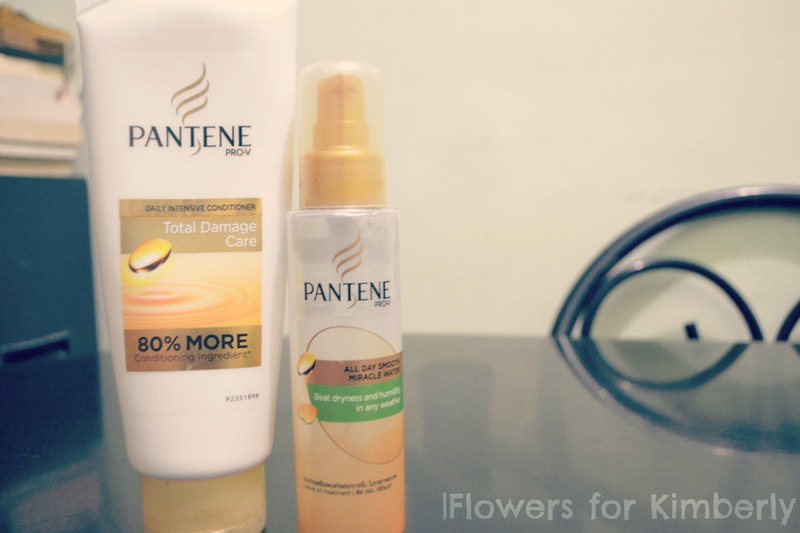 Given that, Pantene All Day Smooth Miracle Water is surely best paired with Pantene Total Damage Care Shampoo and Intensive Conditioner. Having a bad hair day? Try this out! And may your hair be ever in you favor.